For horse lovers, riding is more than a sport, it's a way of life. Bonding with your animal, the joy of caring for it and the return of trust and appreciation, the sense of freedom and the intensity of competition make horse riding a unique discipline. My Little Riding Champion is dedicated to the many horse lovers out there and offers the ability to play as their own character, manage and train their horse, explore a vast open world together and take part in many competitions. 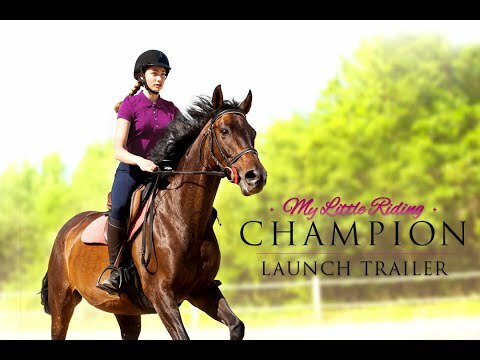 My Little Riding Champion was released on Switch 80d ago in the US and the UK. Notify me when My Little Riding Champion is available.